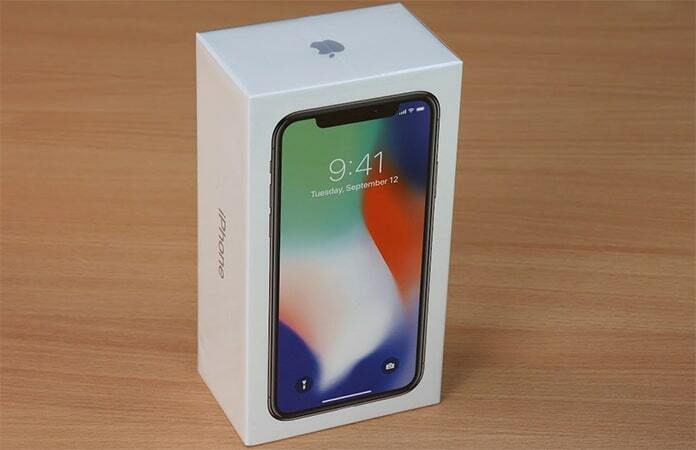 The iPhone X has been released with the latest version of iOS that has a lot of features. You can now buy the latest iPhone X with iOS version 10.1.2 along with some cool functions and features. Nevertheless, what would you do if you need an iPhone X for jailbreak purposes? 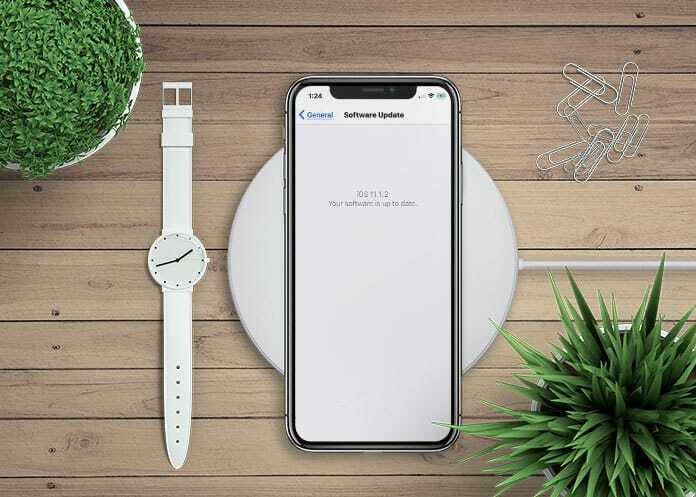 Surely, you would like to get an iPhone X on which you could use jailbreak features. Well, for using the jailbreak features on your iPhone, you must have the jailbreak firmware that is pre-installed on the iPhone X. The jailbreak firmware is necessary to jailbreak your iPhone. Otherwise, you wouldn’t be able to jailbreak your device. Now the question is how to find out an iPhone with particular iOS version and how to check if it has jailbreak firmware or not. Well, there are so many ways to check it. You can utilize internet to get complete information about the iPhone you are going to purchase. Before buying an iPhone X, you need to make sure that you purchase a device with iOS 11.1.2 installed. The latest iOS 11 updated was released on 2nd December 2017 which is iOS 11.2. All the device which were manufactured before this date will have iOS 11.1.2 which means you will get the jailbreak firmware with them as well. 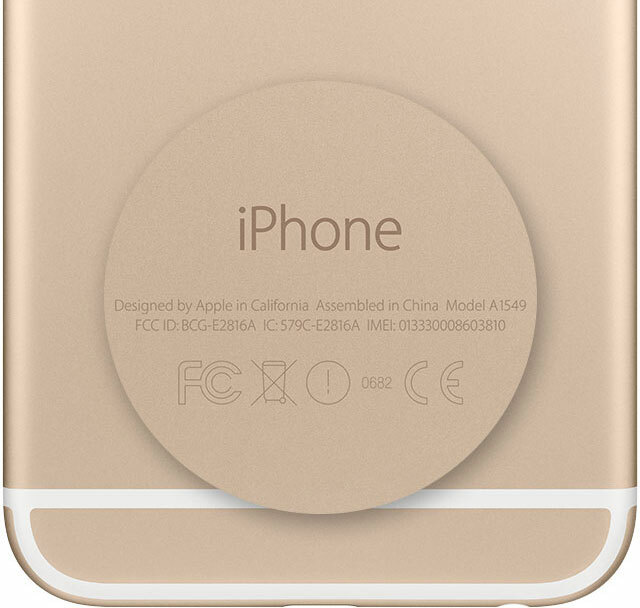 You can get necessary information about your iPhone by just getting its serial number which you can easily find. Now here are some methods to make sure that whether your new iPhone X has jailbreak firmware or not. If you don’t have internet services while purchasing the iPhone or none of the above methods worked for you, you can try this one. This method includes checking iPhone information from the box. Check the back of your new iPhone X and find out whether it has VQ/VR or not. These versions are more likely to have iOS 11.1.2 with jailbreak firmware as well. It will accommodate you a lot to find the iPhone with jailbreak features. There are a bunch of web services that allow you to find out information about your device. Most of these services use either IMEI number or the serial number of the mobile phones to generate regarding information. You can easily search and find some of these web services. If you want to get information about your iPhone X, follow this link fecaleagle.github.io. On this link, you will find a bar where you have to enter information about your iPhone. Just enter the serial number of your iPhone X there, and it will generate the information about your device. From there, you will be capable of finding out whether your new device has iOS 11.1.2 or iOS 11.2. You will also get to know about the jailbreak firmware of your phone. Another site to get information about your phone is SNDeepInfo. You can easily find out whether jailbreak firmware has installed on your iPhone or not. This is a reliable way to get an iPhone with jailbreak features. All you need is getting your iPhone X’s serial number before purchasing. After getting the serial number, you will have to put it in the link’s bar. Now it will generate results for your iPhone.